As American car buyers have gradually fallen in love with the performance and fun driving experience that SUVs provide, more and more families have turned to large SUVs in the fairly new "family SUV" segment. 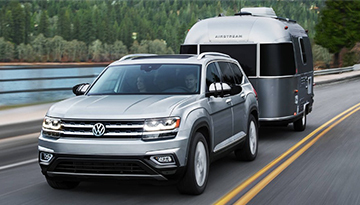 A newcomer that has really made waves in this segment is the new 2019 Volkswagen Atlas, and it's little wonder this spacious and tech-filled SUV has grabbed the attention of drivers everywhere. 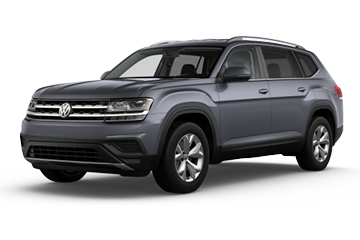 From 4MOTION® all-wheel drive to adaptive cruise control and a Hands-free Easy Open liftgate, the Atlas fits the bill for families and drivers that have places to be and things to do. Test drive yours today. When your 2019 Volkswagen Atlas needs maintenance or repairs, look no further than our service department where our expert technicians are equipped to handle your service needs quickly and affordably. Whether you need a simple oil change or major repairs, you can trust the quality service you'll receive here at our dealership. 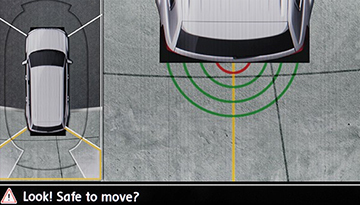 *Options listed are based on the V6 SEL model. 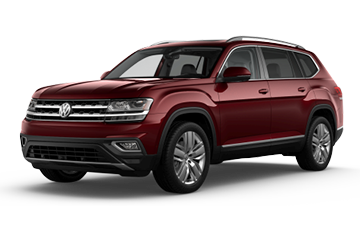 ^6 years/72,000 miles (whichever occurs first) New Vehicle Limited Warranty on MY2018 and newer VW vehicles, excluding e-Golf. 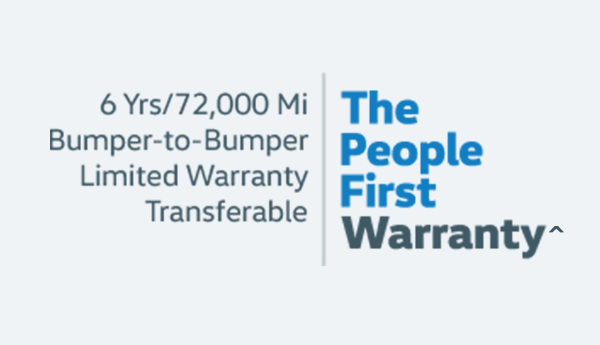 Claim based on manufacturers' published data on length and transferability of car and SUV Bumper-to-Bumper/Basic warranty only. Not based on other separate warranties. 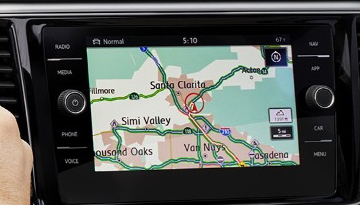 See owner's literature or dealer for warranty exclusions and limitations.